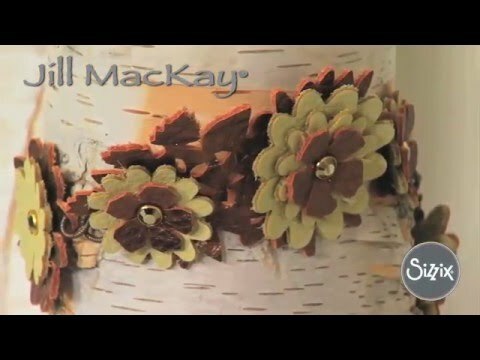 Inspired by nature, Jill MacKay is a jewelry designer, sculptor, teacher, author and consultant. Her 25 years of creative experience make her one of today’s most skilled, diversified and sought-after artists. Her products sell in over 2000 stores internationally, on television and online. Jill has designed for the soap opera, Guiding Light, and Star Trek: The Next Generation. As a writer, she regularly contributes content to book and magazine publishers. 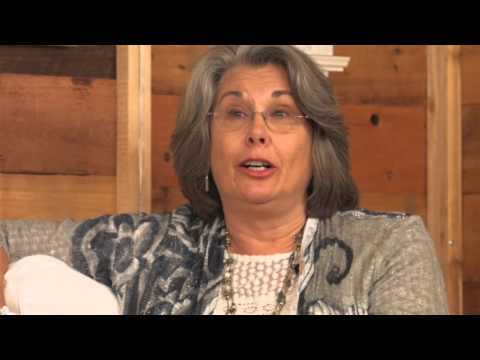 Jill has been nationally recognized for her philanthropic efforts. 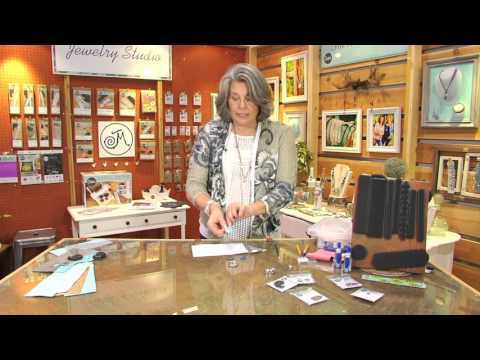 Join In This Jewelry Making Fun with Jill MacKay! Coming Spring 2016: Jill MacKay’s New Jewelry Collection! 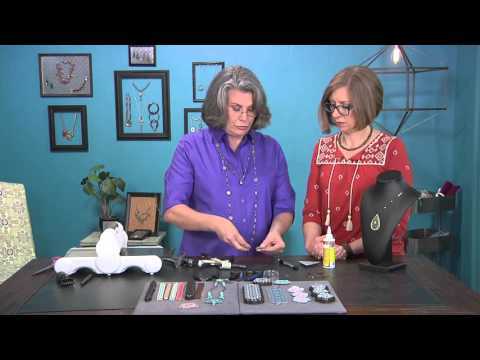 Coming Spring 2016: Jewelry Makes With Sizzix Licensed Designer Jill MacKay! Sizzix Findings - Large Bracelet Clasp Connector, Silver, 2pc. Sizzix Findings - Paisley Bezel, Sliver, 1 pc. Sizzix Findings - Small Bracelet Clasp Connector, Silver, 2pc. Sizzix Findings - Tear Drop Paisley, Silver, 1 pc.